Built for Dr. A. 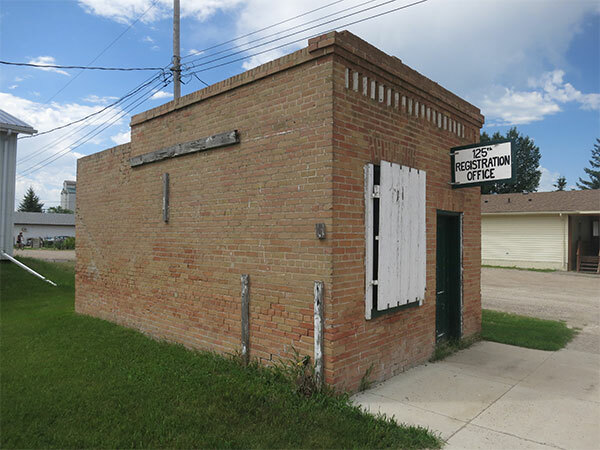 B. Chapman in 1910 in Reston, in the Rural Municipality of Pipestone, this small one-storey brick structure was used until 1960 as the County Clerk office. Important records, later moved to Virden and then to Winnipeg, were protected in a metal vault inside it.